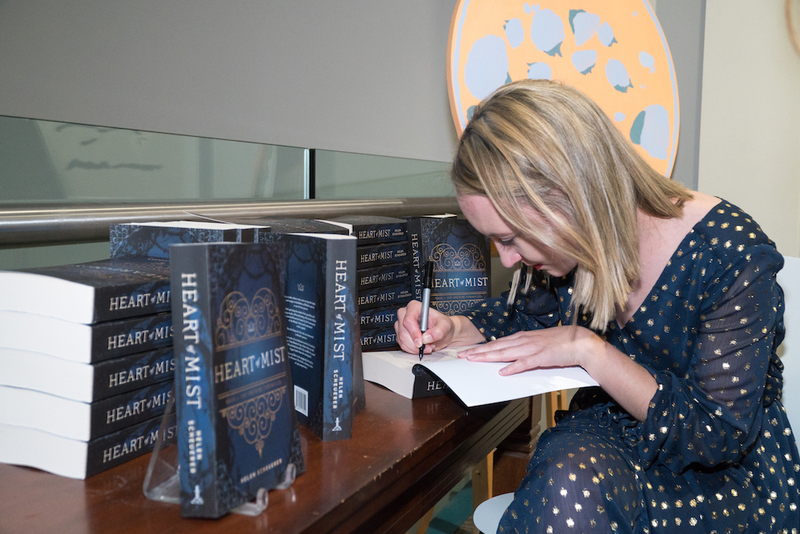 As the launch of Heart of Mist draws nearer and nearer, a lot of my readers have been asking: how do I help you with your book release? Firstly, just asking a lovely question like that means the world to just about any author. Writing and publishing a book is a huge undertaking, and so any acknowledgement of this greatly appreciated. Naturally, one of the biggest things you can do to help an author is buy their book. 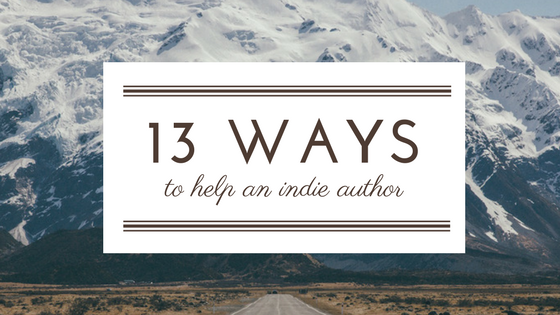 Purchasing a copy of an author’s book can go a long way in helping them feel supported. Better still, tell other people that you’ve bought it. Word of mouth travels fast, and is definitely something that people take seriously when it comes to book recommendations. Mentioning your recent bookish purchase can help generate some much needed buzz about your author friend’s new release! This is one of my favourite tips, as it’s something I did a fair bit when we released the Writer’s Edit Kindling books… Read the book where people can see it. Ever been on a train or a bus and had a sticky-beak at what book your neighbour’s reading? Pretty much everyone does this, so reading your friend’s book in public can certainly pique people’s interest. Seeing a striking book cover on the commute to work can often plant a seed at the back of someone’s mind, so that when they see that book again, they recognise it and perhaps consider buying it! Nowadays, an author’s job isn’t just to write books, it’s also about being accessible on social media. 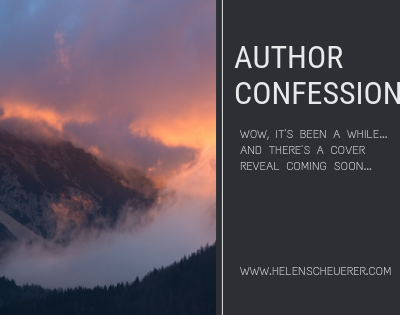 I can’t tell you how many hours goes into social media management and content creation, so if you like an author’s work, follow them on social media! And don’t just follow them! Actually engage with their posts – comment, like and share. The more you do this, the more people their posts will reach. For authors it’s a constant battle trying to reach their followers without paying bucket loads of money for boosting posts and creating ads on social media. So a simple like, share or comment can go a long way! Is the author hosting a physical launch party? If you’re trying to support the author, attending a book launch party will mean the world to them. Better yet, know anyone who might like the author’s work? Bring them along to the launch! Sometimes, it’s good just to have more bodies in the room, so a few plus ones are always welcome. 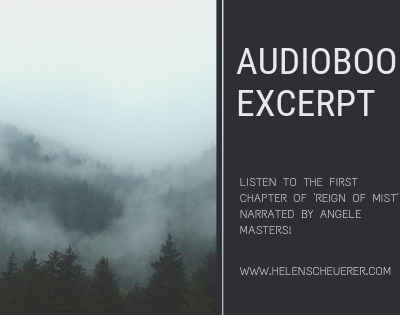 If you know someone who might like the book, introduce them to the author’s work. Lend them a copy of the novel, shoot them a quick link to the book’s Amazon or Goodreads page. Putting the book in front of the target audience is a massive help to any author. Also have a think about your own contacts… Do you know someone in the media? Someone who runs a bookclub? Here’s an opportunity for you to make some meaningful introductions! This is probably the most helpful thing you can do for the author. If you enjoyed the book, leaving reviews lends a form of social proof. Write a brief review and post it on all the major sites: Amazon (and other major online retailers), Goodreads and your blog if you have one. Books that do well, particularly online, always have numerous reviews from multiple sources. Remember to send links to the author when you do this, so they’re aware of the support you’ve provided, and can also share the reviews with their potential readers. If you’ve written a review, choose the best one or two lines and send them to the author. An author can use review quotes on their website, their landing pages, on social media and in media kits as a form of social proof. Plus, as an author, it’s also just a lovely feeling receiving a positive review quote! Don’t forget to utilise your own social media following! Whether it’s to your pals on Twitter, your friends and family on Facebook or your photo-loving buddies on Instagram – social media is where it’s at. Be sure to share the book page (the link to where people can purchase the book) with anyone you think might be interested. Cast a wider net by simply sharing across a range of your networks with a supportive message about your author friend. While photography is a difficult skill to master, our mobiles and apps make taking photos a tad more simple than it used to be. Authors are always on the look out for gorgeous imagery of their books to share, and so taking a quick photo, or “shelfie” as they’re called in the #Bookstagram community, can be super helpful. Be sure that the cover and the author name are visible, and that the lighting is decent. Personally, one of the biggest highlights of being an author so far has been being tagged in shelfies featuring Heart of Mist from all over the world. A quick happy snap of a book can mean the world to a new author! Goodreads is one of the biggest online platforms for readers from all over the globe. It’s where loads of bookish conversations occur and thousands upon thousands of books are reviewed. Recommend the title to your Goodreads friends. Getting books into good old fashioned bricks and mortar bookstores can be tricky, particularly if the author is independently published. One way to help them out is to go into your local indie bookstore and request the title. Whether the bookstore offers to order it in or not isn’t the main goal, the main goal is to get the title and the author in front of industry professionals. If the salesperson likes the sound of the book, they may order it in, and even feature it in their displays… You never know! If you’ve bought your own copy, and you’ve got a little more cash to spare, another great way to support your author friend is to purchase gift copies of their book. Birthdays coming up? Perhaps Christmas is around the corner… Stock up on a few copies of the novel to give as presents to friends and family who might enjoy it. You could even donate a copy to your local library if you’re feeling super generous! Finally, nothing is more warm and fuzzy for an author than friends and family talking to them about their book. Simply showing genuine interest can put a smile on a tired author’s face. What character did you like best? Are you excited for the next in the series? Little comments like these are simple ways to show your support that can change an author’s outlook on the day. What do you think? Are there other things you guys do to support your favourite author? I’d love to know. Share your ideas in the comments below. Dear Helen, this is Werni, the old friend of your father, who just received a long email from the latter with all the good news about your writing. Esther and I just returned from Costa Rica and the USA after a stay there for more than 6 months, so there is quite some work to be done in Carataunas. 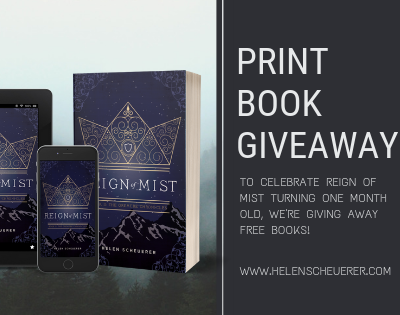 Great post Helen and good luck with releasing Heart of Mist. Thanks so much, Allan! Glad you enjoyed it.